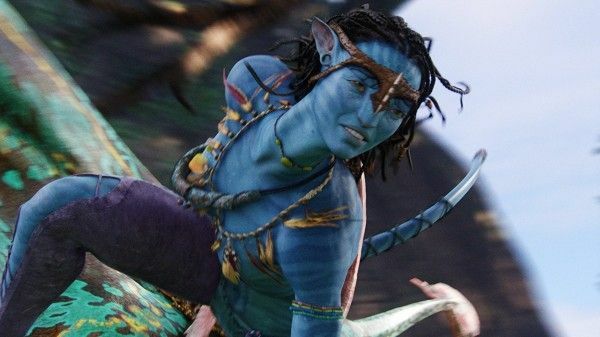 It’s been nearly nine years since a James Cameron film graced cinemas (2009’s Avatar), the longest stretch since the auteur blasted onto the scene and forever changed the science fiction landscape with The Terminator. But this absence isn’t due to any sabbatical – Cameron’s actually been hard at work on a series of mysterious Avatar sequels (four in total) and an equally enigmatic Terminator reboot. At the press day for Cameron’s upcoming six-part docu-series James Cameron’s Story of Science Fiction, the filmmaker briefly touched upon his long in the works Avatar sequels and his planned reboot of The Terminator franchise. In addition, for those who visit Pandora at Disney World, pay close attention – as per Cameron – “new creatures from the sequels” are peppered throughout the park.